See how your child responds to art and find out how to help develop visual literacy skills. Parents and caregivers with infants up to 18 months of age are welcome to join these FREE 30-minute Baby Tours. 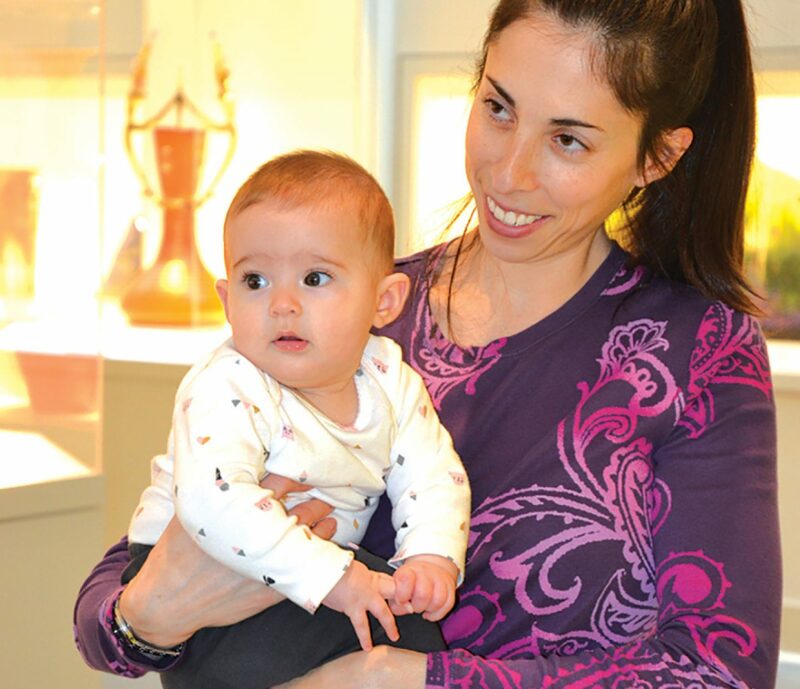 Family programs enable adults and children to explore the visual arts at the FIA. They are designed for children and accompanying caregivers, and are offered free of charge. Groups of six or more, please contact the Education department to make a reservation.